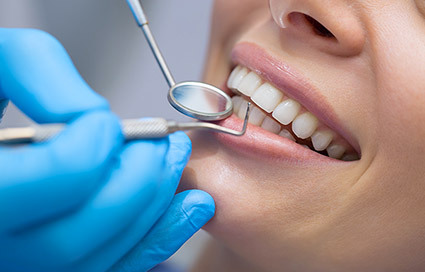 If your front teeth are stained, chipped, or misaligned, veneers will give you a good life-like appearance with minimum tooth adjustment. 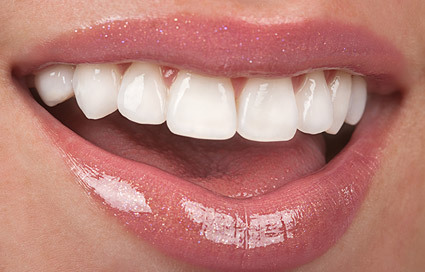 A veneer is a porcelain facing on the front of your teeth usually your top teeth, it is just like a false finger nail. 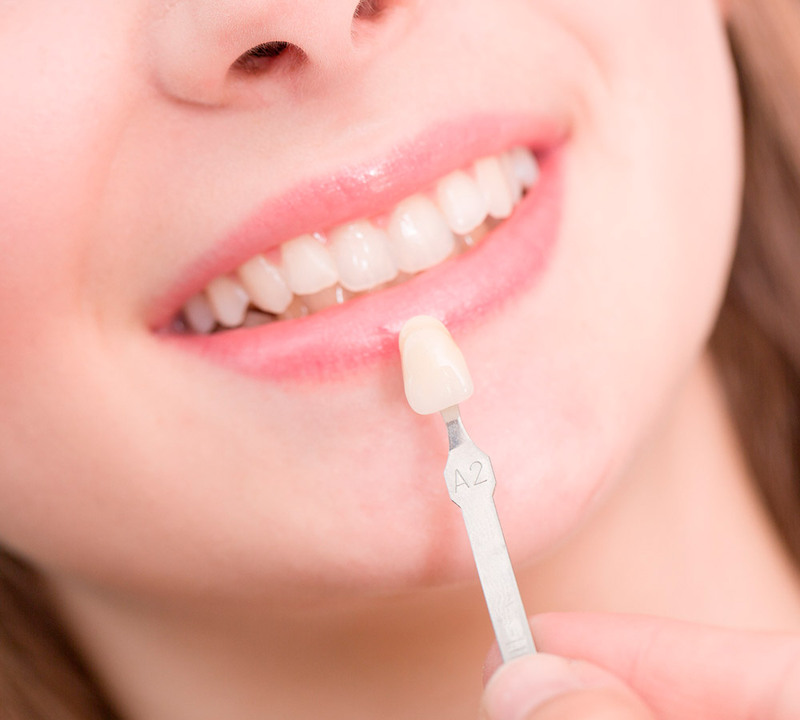 Veneers are made out of porcelain and are used mainly for aesthetic reasons. Porcelain veneers can improve the color, shape and position of teeth. A precise shade of porcelain can be chosen to give the right color to improve a single discolored or stained tooth or to lighten front teeth (usually the upper ones) generally.